4 hotels with a sea view are waiting for you in Barneville-Carteret. 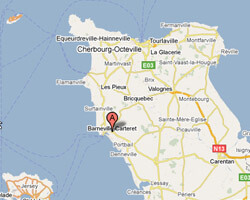 Barneville-Carteret is located on the west coast of the Cotentin peninsula. There are beautiful seaside villas of the early 20th century. At the seaside you can find a long sandy beach faces the Jersey Island. The port offers ferry connections to the Channel Islands for a nice getaway. You can admire beautiful sunsets. 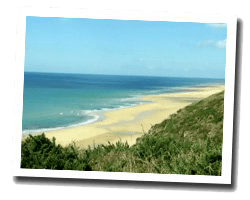 In Barneville-Carteret enjoy the pleasure of a sea view hotel.